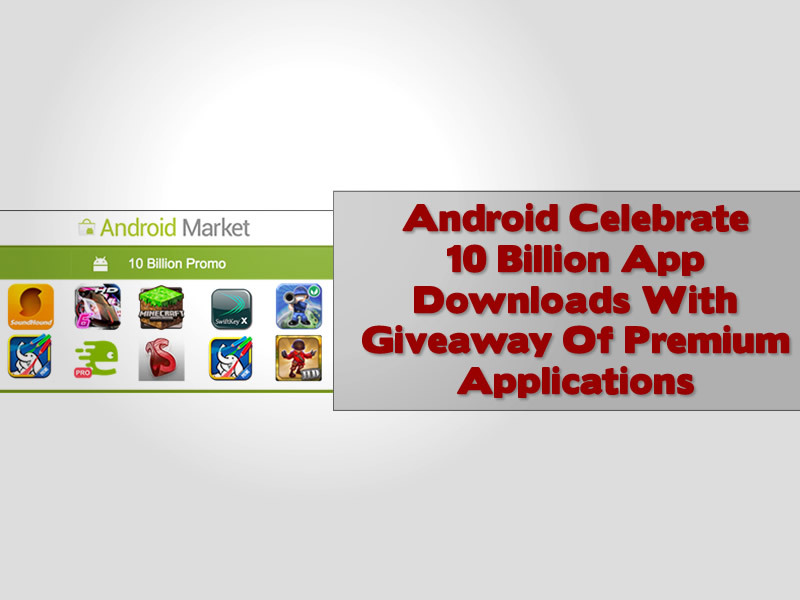 Android are offering premium applications for 10 cents in a celebratory give a way, titled “10 Billion Promo” which showcases the companies recent milestone of 10 billion app downloads from their Android application marketplace. 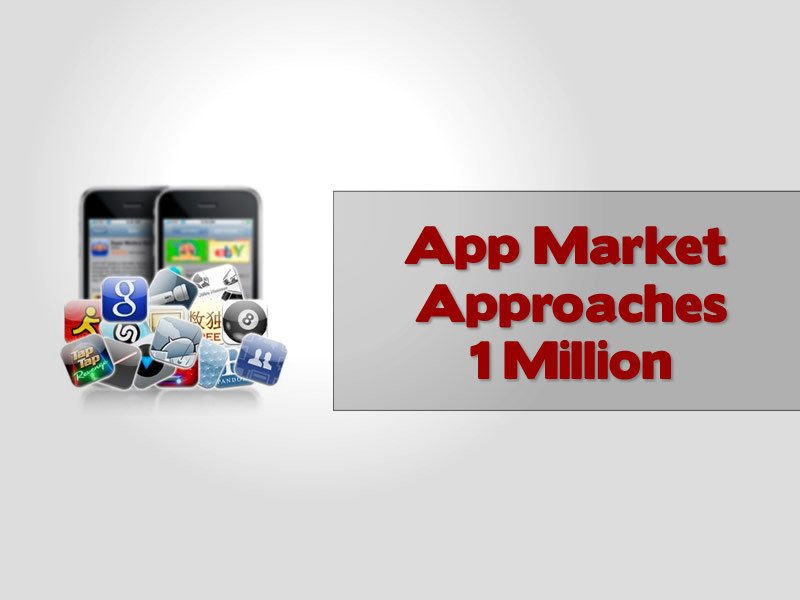 Nearly 1 million applications are now available in the various application markets, we take a look at the statistics. 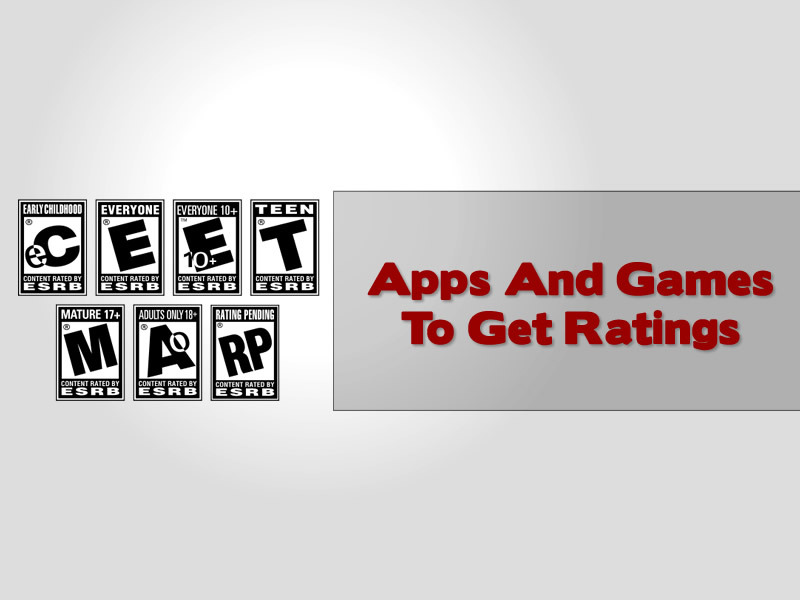 Does a voluntary ratings system for apps and games without the inclusion of the Apple and Google app markets sound like a waste of time? 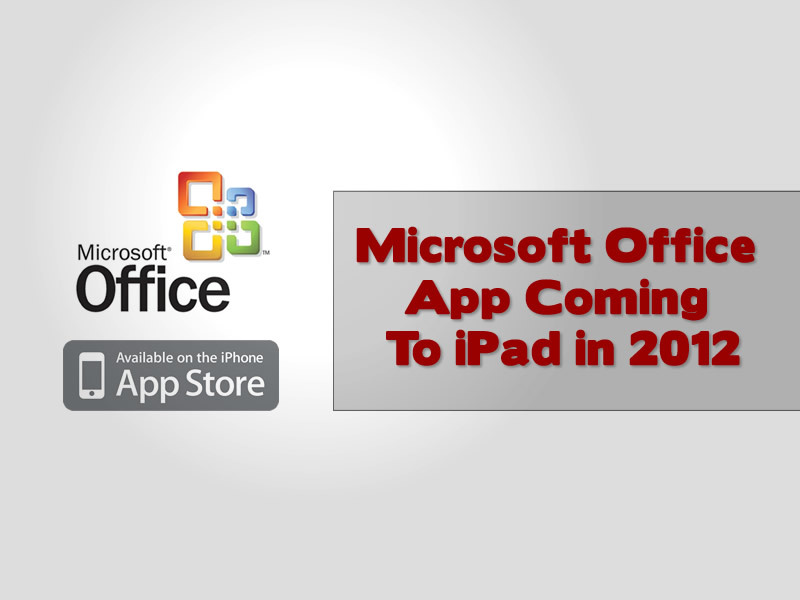 Having Microsoft’s Office Suite on your iPad would make your tablet a little more like a laptop. So how important is it that Microsoft get this application out soon and ensure that people start paying them money! 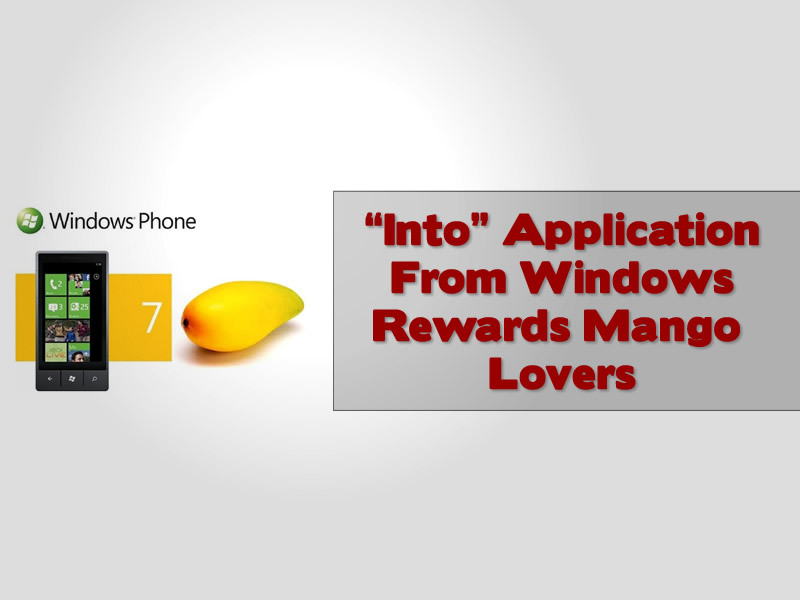 Alex James wants to help you tell more people about Windows 7 and offers you prizes and locked content for promoters of the new Mobile operating system from Microsoft. 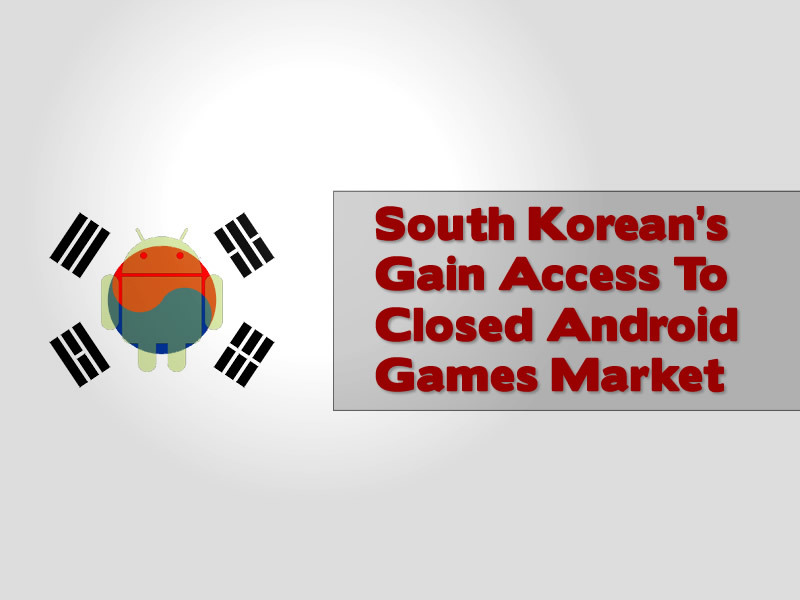 Google have reopened their Android games market to the people of South Korea after the Government has taken a more relaxed stance on games being allowed to be sold in the country. 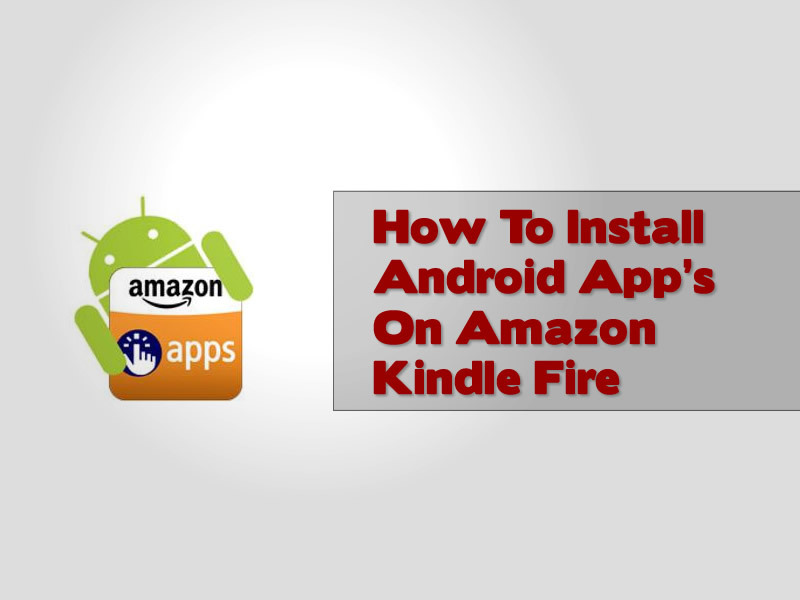 Applications make the device. So how many apps are available currently on the Windows phone operating system? 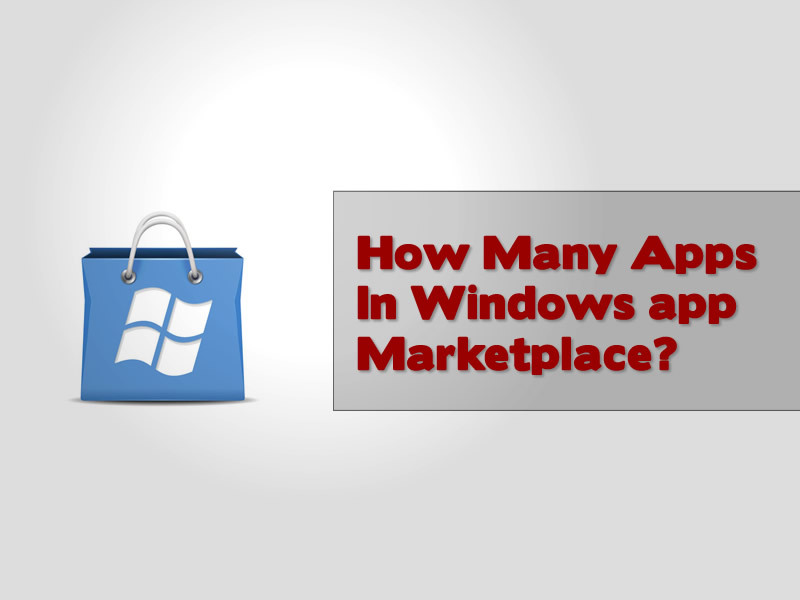 We find out more in our report on the Windows app marketplace. 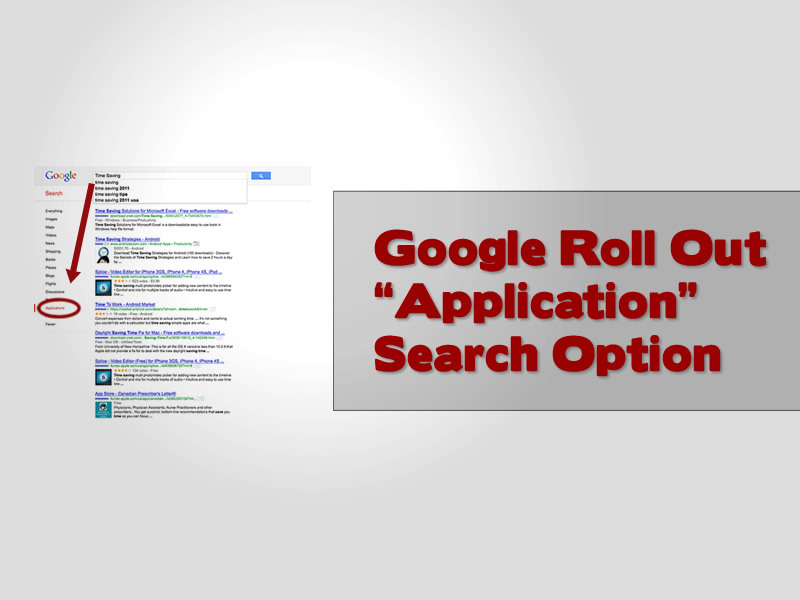 Google have altered their search choices yet again with the addition of a new filter to specifically search information on “apps” or “applications” we examine what this means and how it works.